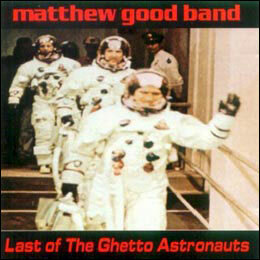 "Last of the Ghetto Astronauts" was the 1995 debut album for the Matthew Good Band. The album, named after a six minute song of the same name, achieved incredible popularity in Canada. It gained the title of 'highest selling independent album in Canada' which it still maintains to this day. While the band had initially planned on performing under another name, a local radio station had dubbed them the Matthew Good Band. After that point, the name had stuck although Good later tried to identify the band as MGB. As the album was released twice, the first independently, the album had two versions of the same cover. The only difference is that the original cover featured cursive writing rather than block print. Available as a 2LP vinyl at Amazon.ca and Amazon.com . 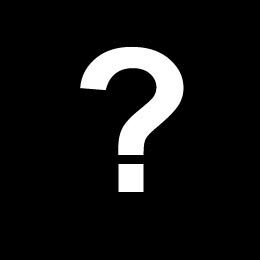 The album was recorded on a budget of roughly five thousand Canadian dollars. All guitars heard on the album were either acoustics or acoustics run through Marshall amplifiers. None of them were electrics.